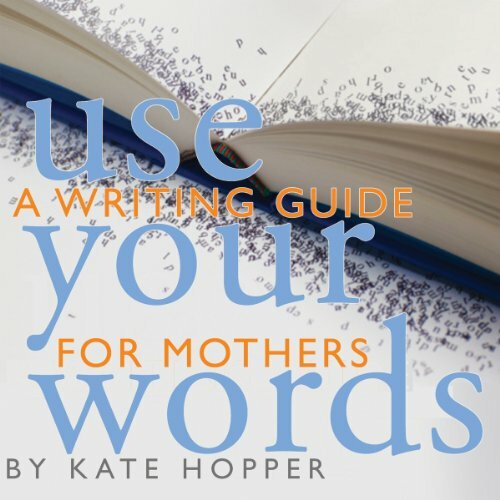 Showing results by author "Kate Hopper"
Use Your Words introduces the art of creative nonfiction to women who want to give written expression to their lives as mothers. Written by award-winning teacher and writer, Kate Hopper, this book will help women find the heart of their writing, learn to use motherhood as a lens through which to write the world, and turn their motherhood stories into art. Each chapter of Use Your Words focuses on an element of craft and contains a lecture, a published essay, and writing exercises that will serve as jumping-off points for the readers' own writing. 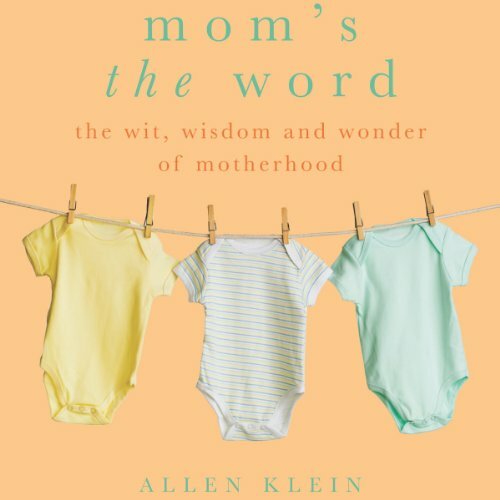 Heartwarming and humorous, this tribute to moms of the world gathers the best things anyone ever said about motherhood. From Dolly Parton to Dear Abby, women (and a few men) crack wise on the subject of the center of every family, mommie dearest!